I created something for my class that I couldn't find anywhere else. 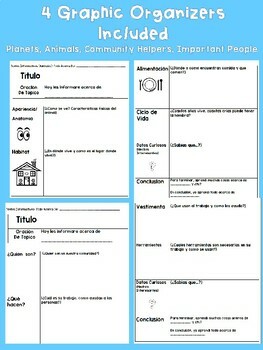 This informative writing unit was created to help create an All About Book about their favorite animal, planet, community helper, or important person in history. 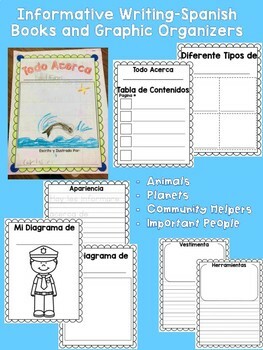 Graphic organizers are included for each book. Our classroom uses PEBBLE GO as the main research website to gather facts and details so I've aligned the graphic organizers and books to fit the layout. This has made it so convenient and easy for my students to simply look for the tab on pebble go and match it to graphic organizer. 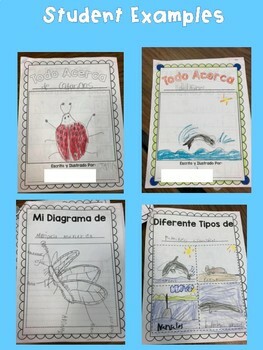 My students read about it and take notes on their graphic organizer. 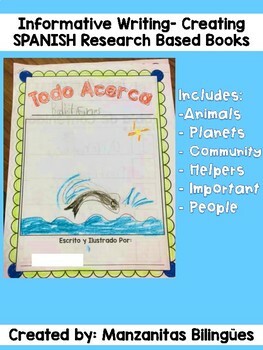 However, if you don't use pebble go this is still a great resource that students can use books to fill out. I hope your students enjoy this product as much as mine have.